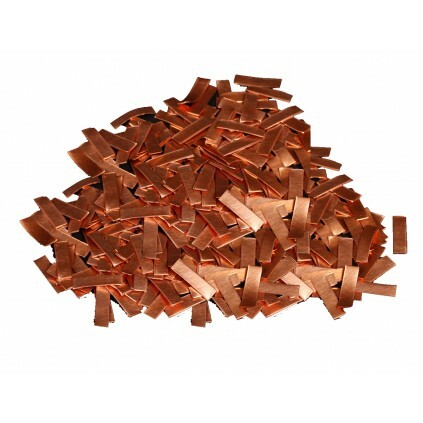 Each pack contains approximately 4,500 copper plates to completely cover the hull of your HMS Victory Model.This fabulous addition to the HMS Victory kit will help create a more detailed and authentic model of the ship.Dimensions of the tiles are approx: 14.2mm x 3.9mm x 0.2/0.3 mm.Stock is limited, so don't delay and order today! 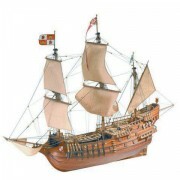 Please Note: The assembly instructions for the HMS Victory Copper Tile Pack are made available via PDF download. 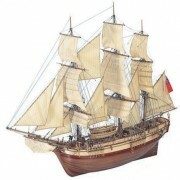 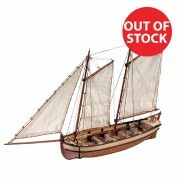 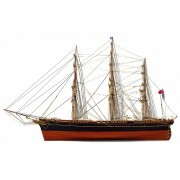 This PDF can be found under the "Build" section of the main HMS Victory product page.